This campaign does not offer cash compensation, you will receive a free product sample worth approximately $129 for promoting this brand. and a personal discount code for your readers. As you promote campaigns and drive referrals, your Influence Score and pay rate will increase. Create a YouTube video about Tink and promote this exclusive deal. Promote your YouTube video or Instagram post, or promote Tink on two of your social channels. The smart home bundle should be used in a life situation at home showcasing the use case of the product (e.g. turning on the lights with the Hub). If possible in a slider (more pictures) or a video. 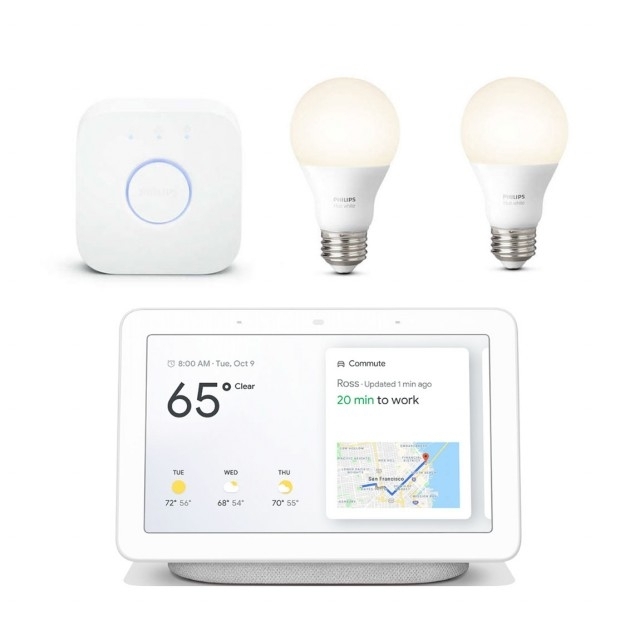 The description should mention tink_us/tink.us and say your Home of Connected Home or Smart Home Experts, free Shipping & Returns, Tax-Free most States.